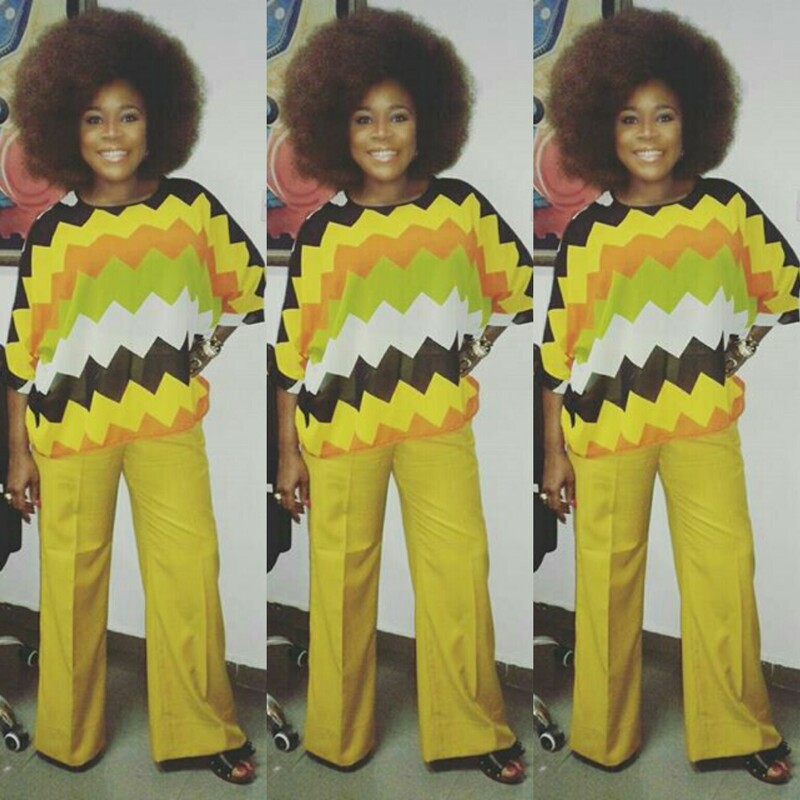 Omawumi Looking Like A PopStar From The 90s In Her Afro Hairstyle And Outfit. 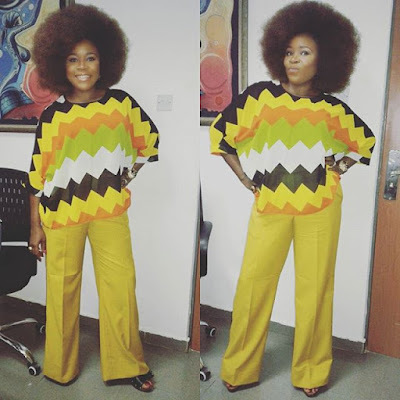 Talented vocalist, Omawumi is looking like a popstar from the 90s as she rocked a very colourful outfit and her afro hairstyle yesterday for a radio session. 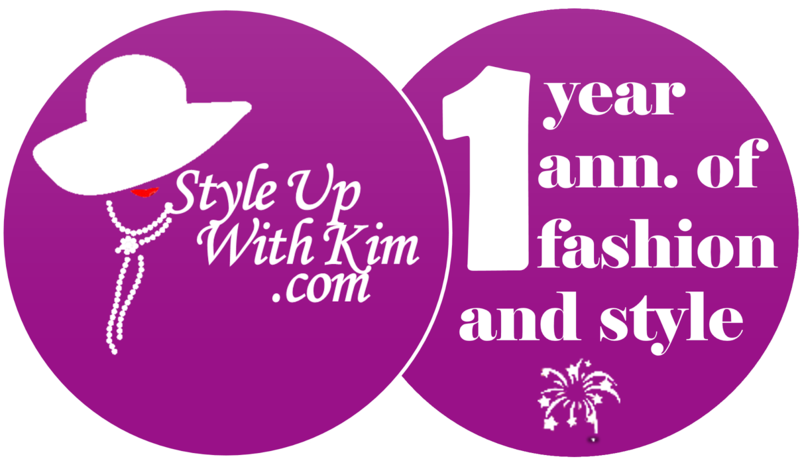 What do you think about this look, yay or nay?